Vous connaissez son nom. Vous savez ce qu’il a fait. Après les séries C.O.W.L. 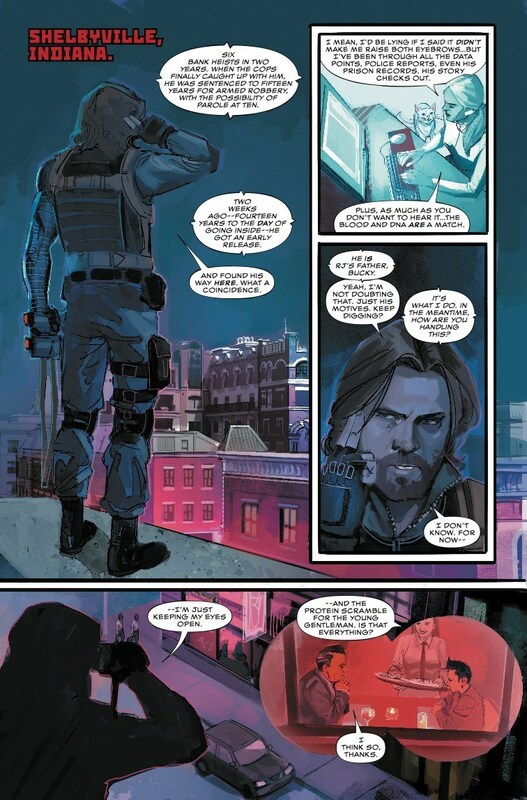 et Hadrian’s Wall publiées par Image Comics, le scénariste Kyle Higgins et le dessinateur Rod Reis collaborent à nouveau pour raconter la prochaine aventure de Bucky Barnes, alias le Soldat de l’Hiver. 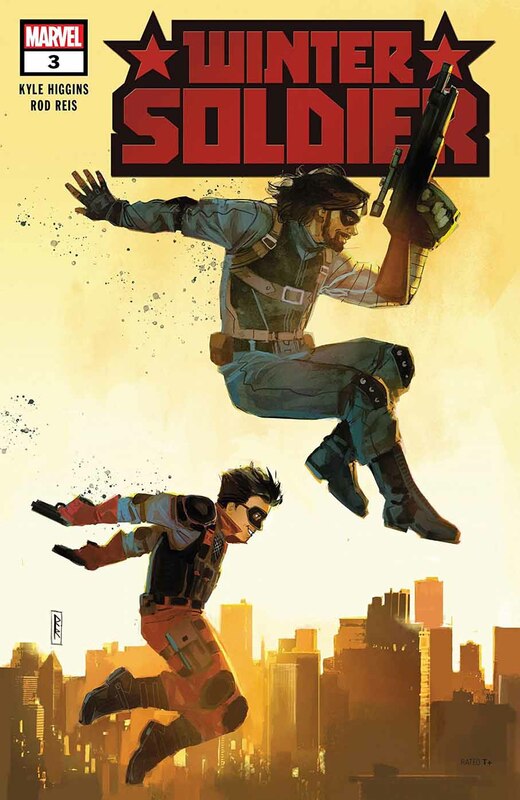 Winter Soldier est une mini-série en 5 épisodes. 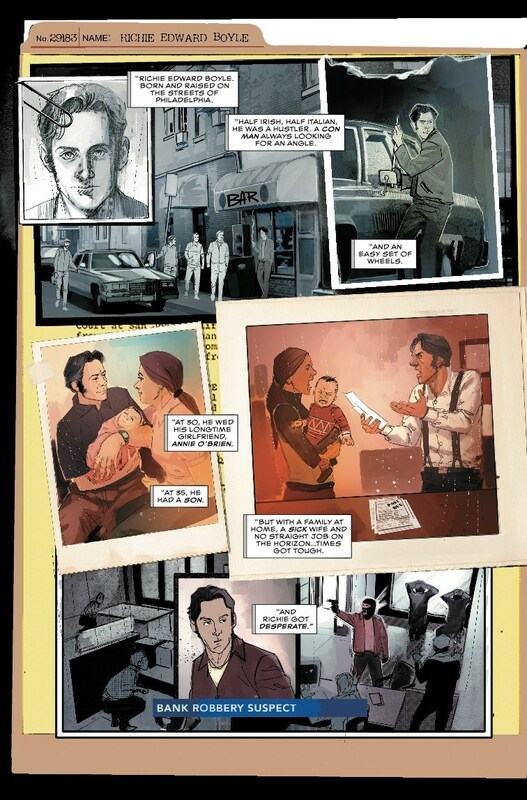 Le #1 sortira en décembre. 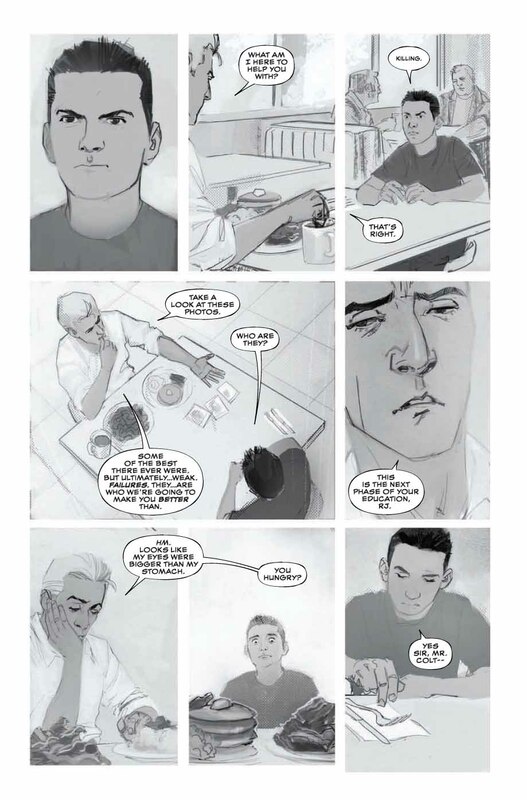 Kyle Higgins : As someone with quite a bit of experience writing grown up sidekicks, I know firsthand how important it is to define the character outside of their relationship with their mentor. 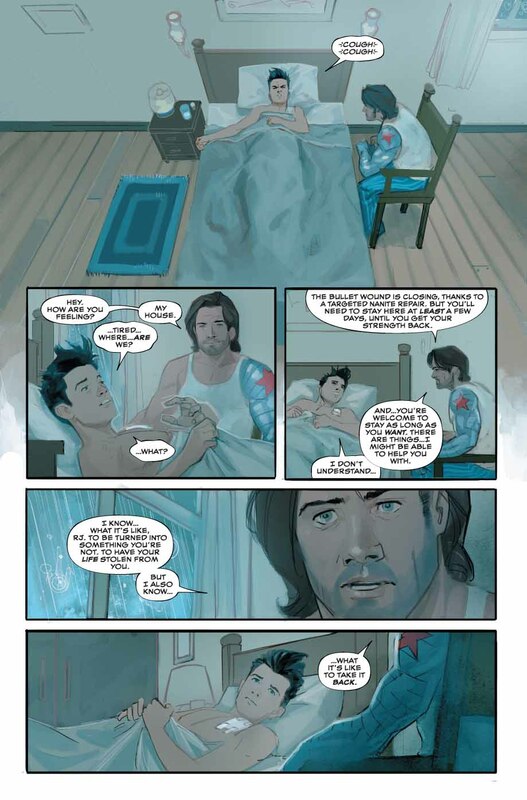 Since being freed from Soviet brainwashing, Bucky has done a massive amount of work to atone for his sins–becoming Captain America, spending time in the Gulag, dying to save the world… in many ways, he’s found redemption. So, what’s next for him? He’s going to help other people do the same. 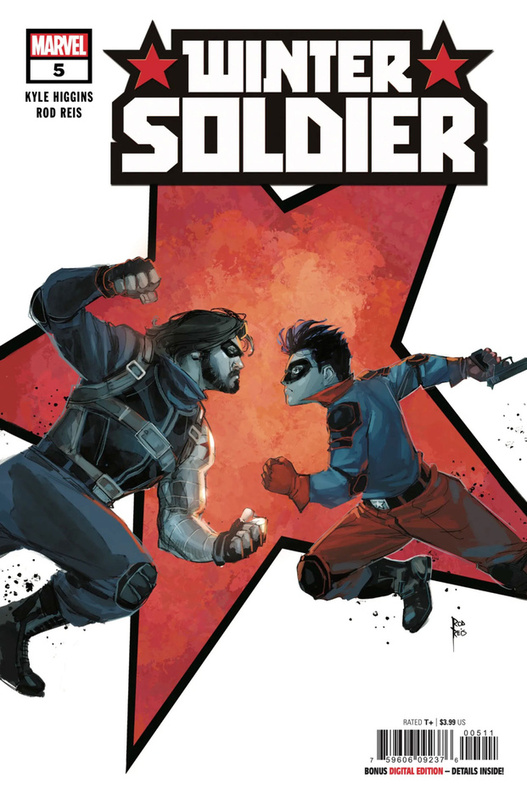 As someone who grew up loving sidekicks, I’ve been fascinated by Bucky Barnes for as long as I’ve been reading comics. 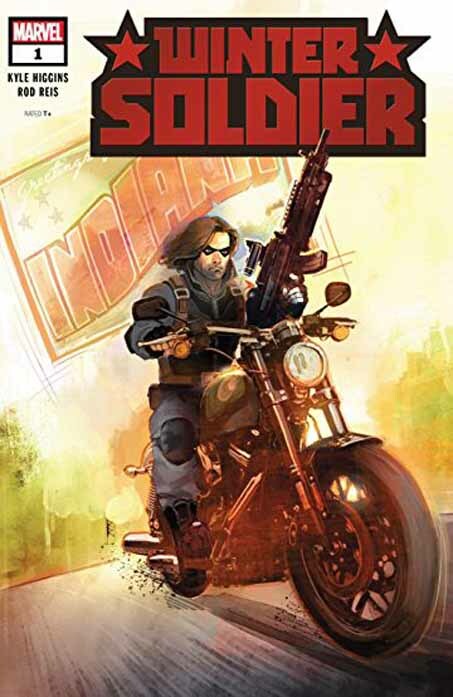 Then, in 2005, I fell in love with the character all over again thanks to Ed Brubaker and Steve Epting’s incredible Winter Soldier run. 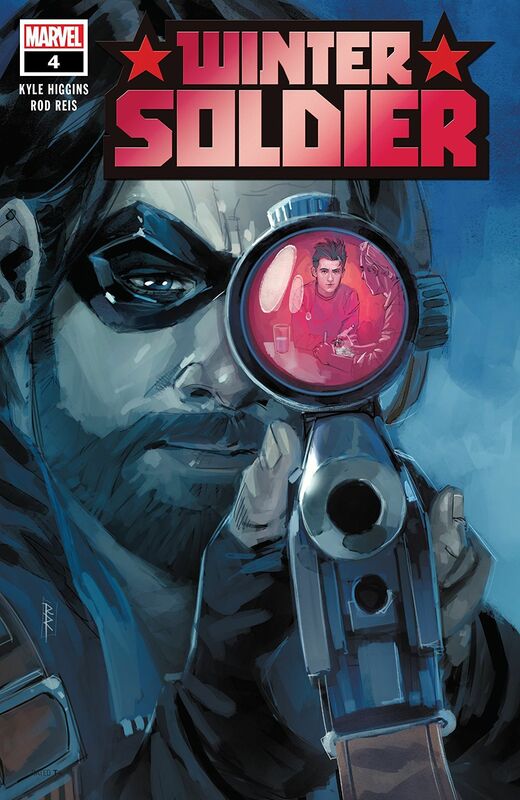 Now, along with one of my favorite artists in comics, I’m thrilled to be taking Bucky Barnes on his next journey. 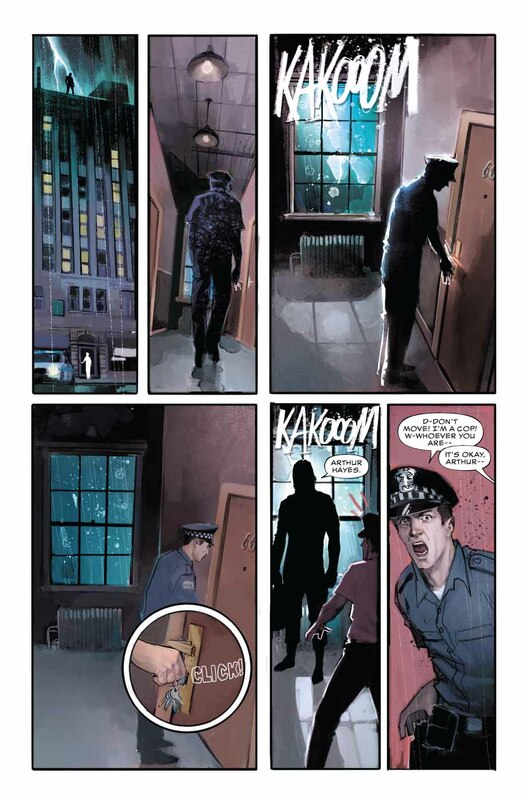 Rod Reis : To be able to work with a character that has such a rich legacy and striking visual identity is really exciting. 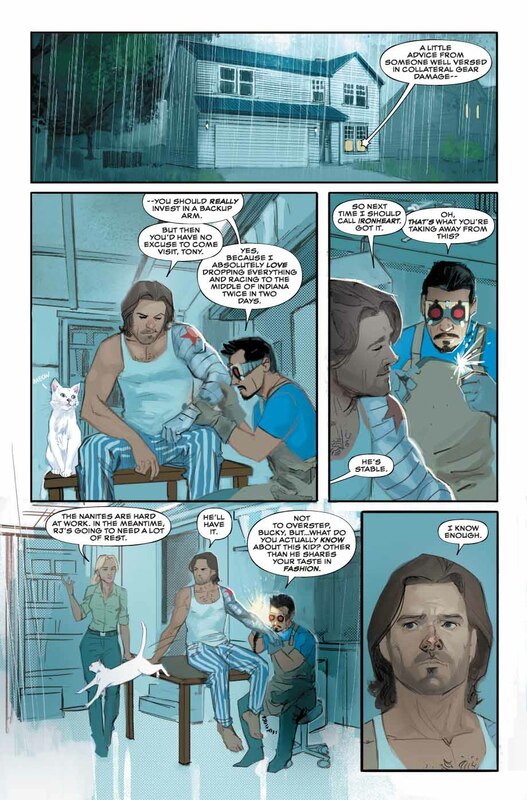 Taking Bucky forward and building a world unique to him – one that still respects his past – is an artist’s dream. I can’t wait for people to see what we’ve come up with. Le flingue plus gros que la moto, c’est un gag ? Ou un hommage à Liefeld (pas le seul de toute façon à tomber dans ce genre de travers ou d’hyperbole). 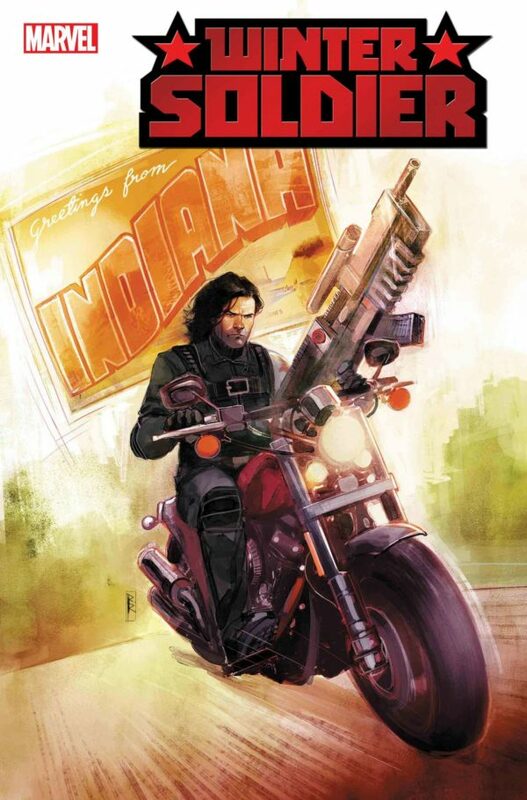 Le “badass guys lift heavy guns”, plus fort que le “cool guys don’t look at explosions” ? 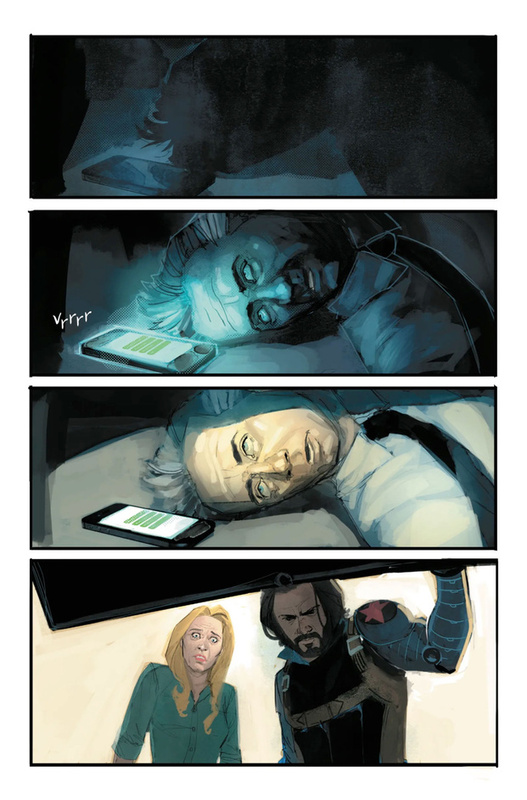 Même si Bucky se cherche clairement une orientation depuis le départ de Brubaker. …qui commence à dater ! 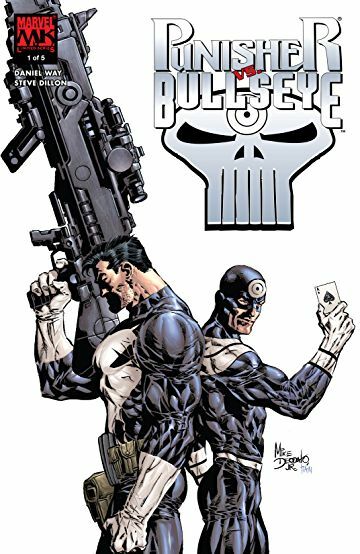 Description: As Bucky works to help others find the redemption that he found, Hydra takes issue with his new initiative…and sends a young killer to rectify the situation. 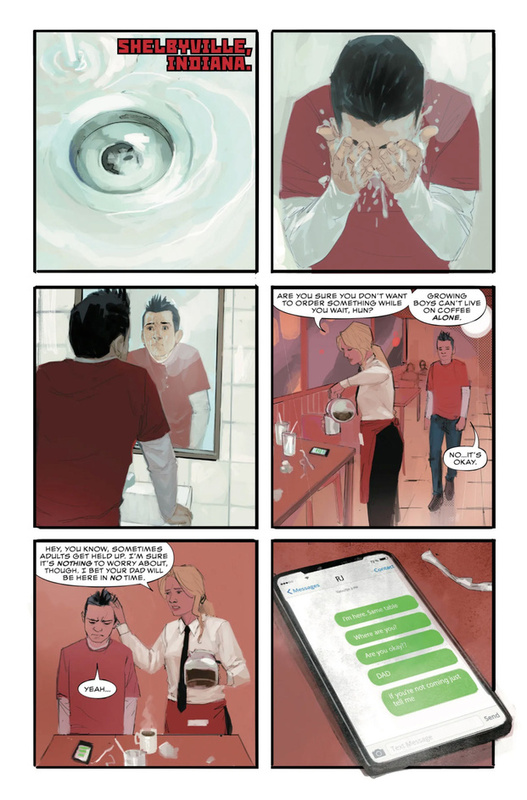 Introducing R.J., teenage assassin extraordinaire, who’s been sent to kill the man he’s been modeled after: the Winter Soldier. 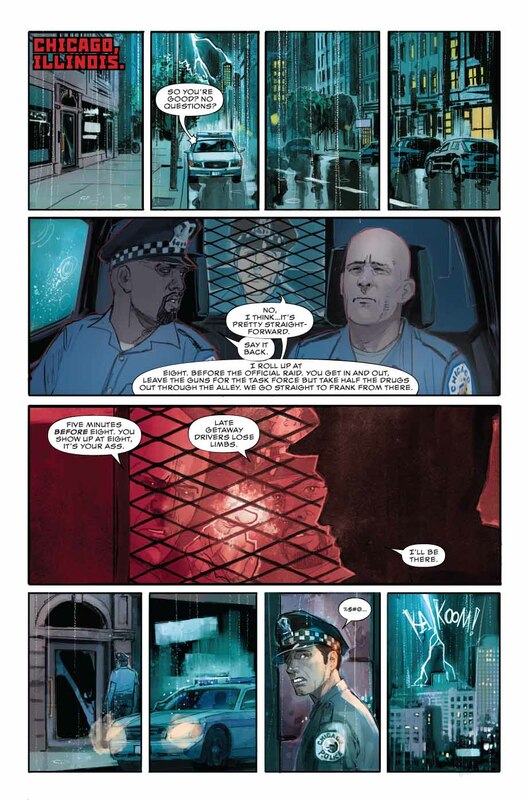 Description: Having pulled RJ out of HYDRA, Bucky begins diving into the mystery of the young killer’s past. Where does he come from? Who are his parents? How do you rehabilitate someone who’s only ever known death? You give him something new to live for. 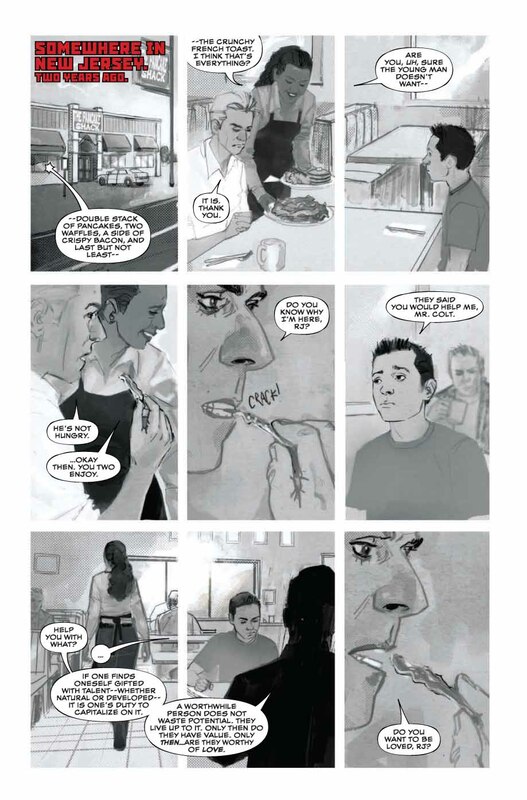 A face from the past returns at a pivotal time in RJ’s deprogramming. But is his return too good to be true? 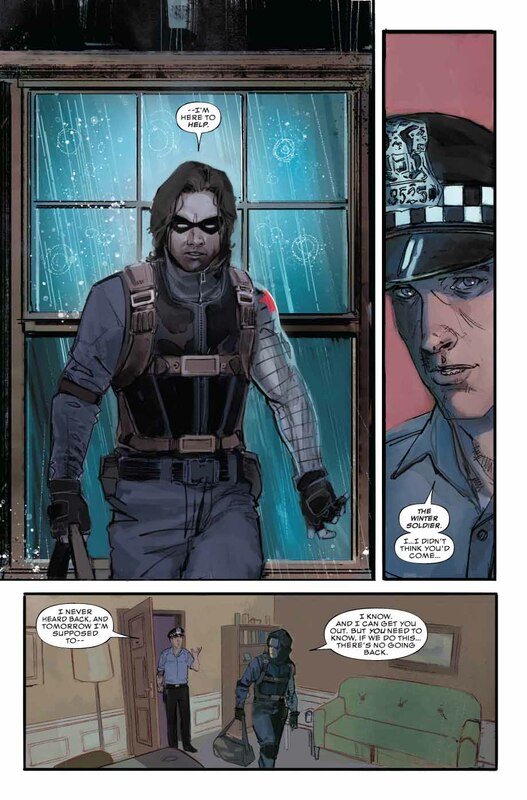 Or is Bucky just being paranoid? What lengths is he willing to go to keep RJ safe? An issue filled with shocking choices. 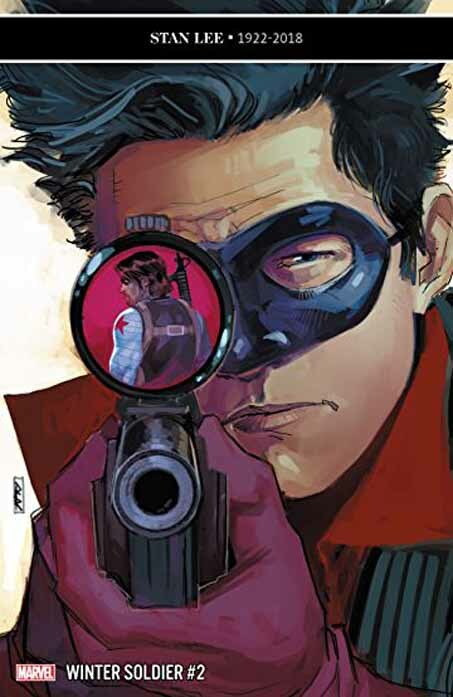 J’aime bien l’équipe créative, mais Bucky seul me passionne peu.